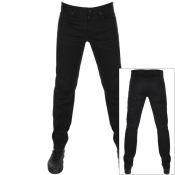 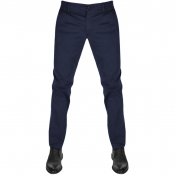 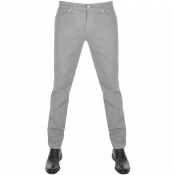 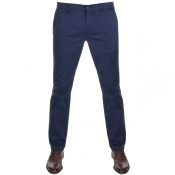 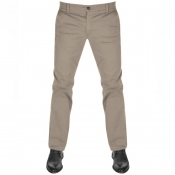 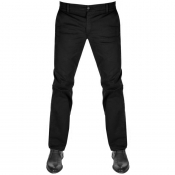 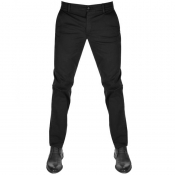 Browse Boss jeans, trousers and shorts collection at Mainline Menswear. 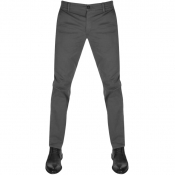 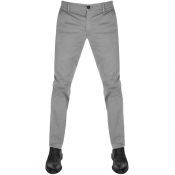 With casual premium quality jeans and chinos in a range of sizes, we stock the perfect collection of Boss trousers for you. 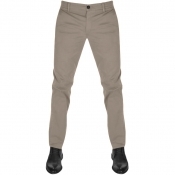 For the warmer months and holiday season we also stock a vast selection of Boss shorts include smart casual jean and chino options to comfortable casual jersey shorts and a wide range of vibrant seasonal swim shorts. If youre looking to complete your perfect gym outfit we also stock a large collection of jogging bottoms which feature an elasticated waistband and fleece lining.